A chance discovery in a box of old Christmas decorations changes everything. Freya Halliwell has always wanted to get married in Kelsea Bay, the place where she spent so many idyllic summers as a child. 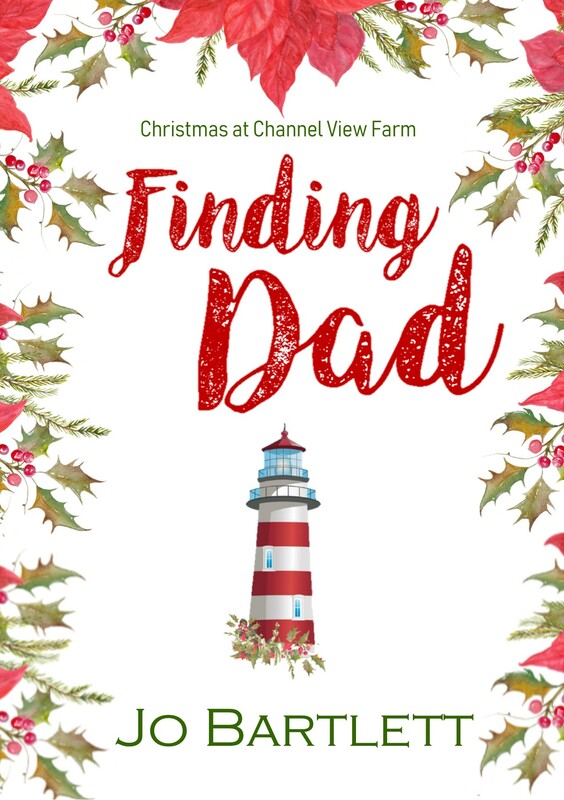 So when the chance arrives to have a Christmas wedding at Channel View Farm, perched high up on the cliffs above the Bay, everything in her life seems to be falling into place at last—almost two years after losing her beloved mum. Ellie Hastings is finally making a success of the wedding business she set up after inheriting her great aunt’s farm and, even better than that, she’s about to become a mum for the first time. Christmas is just around the corner, but with runaway sheep causing havoc, a festive fundraiser to host, and the worst snow storm Kelsea Bay has seen in decades, life is anything but quiet. When Freya uncovers an entry in an old journal, hidden amongst some boxes of Christmas decorations, her life changes forever, and soon everything she thought she knew about herself begins to unravel. Taking refuge at Channel View Farm and leaning on new friend, Ellie, for support, the best she can hope for is to make it through to New Year with some idea of what she wants to do next. But Ellie has problems of her own and, when it’s her turn to ask Freya for help, another big secret starts to unfold, which threatens to change everything for the people they love most. Can Freya and Ellie find what they’re looking for in time to celebrate Christmas at Channel View Farm, or will it be too late to ever put things right?